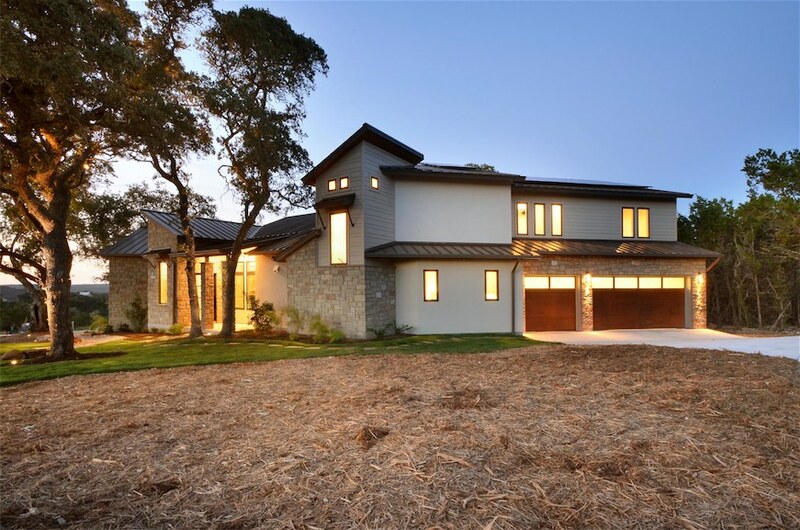 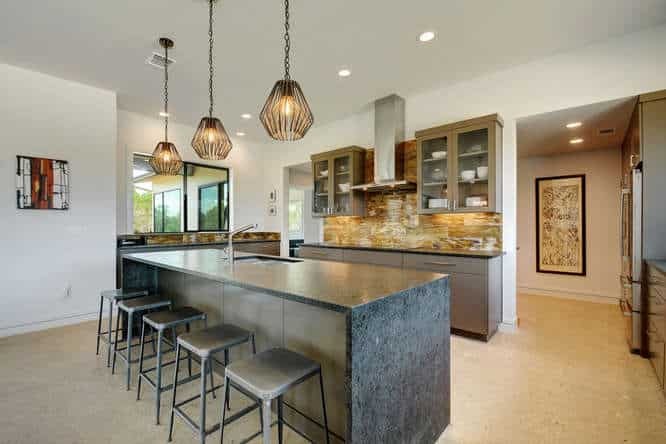 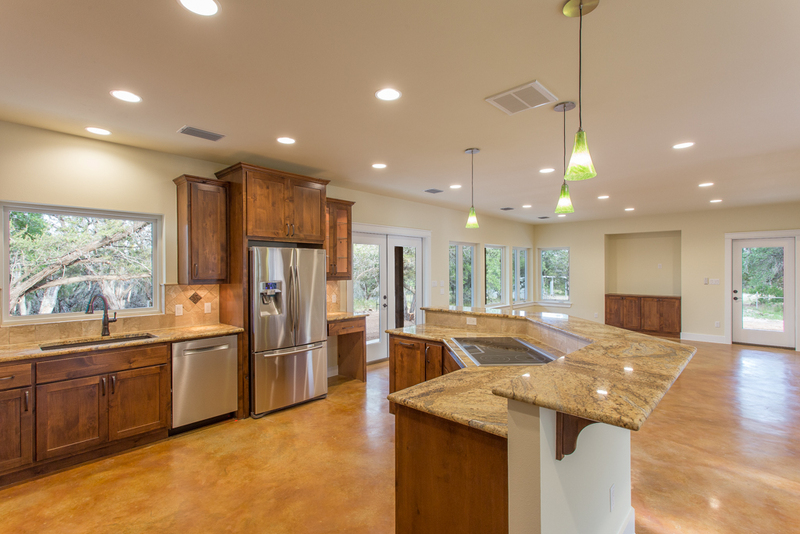 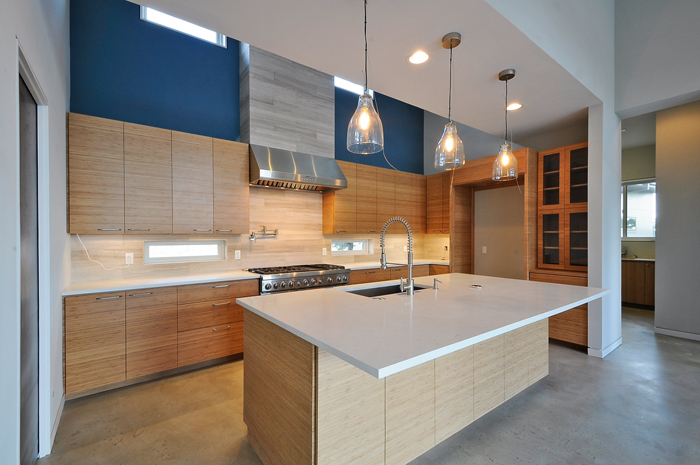 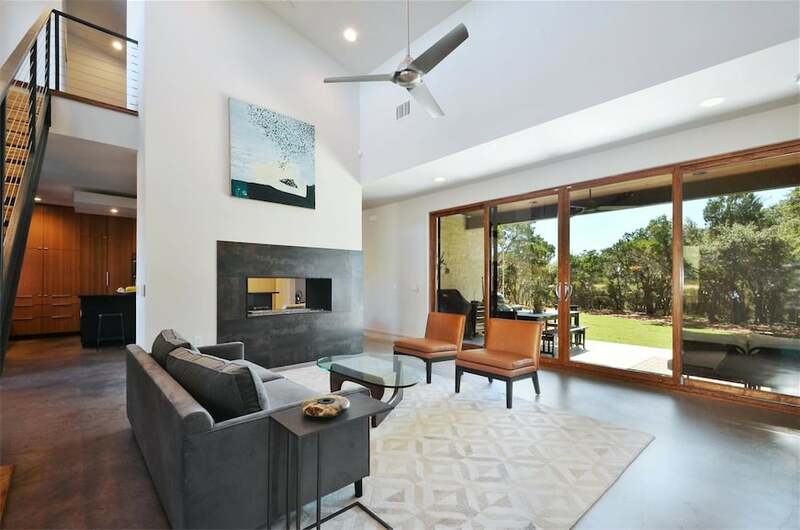 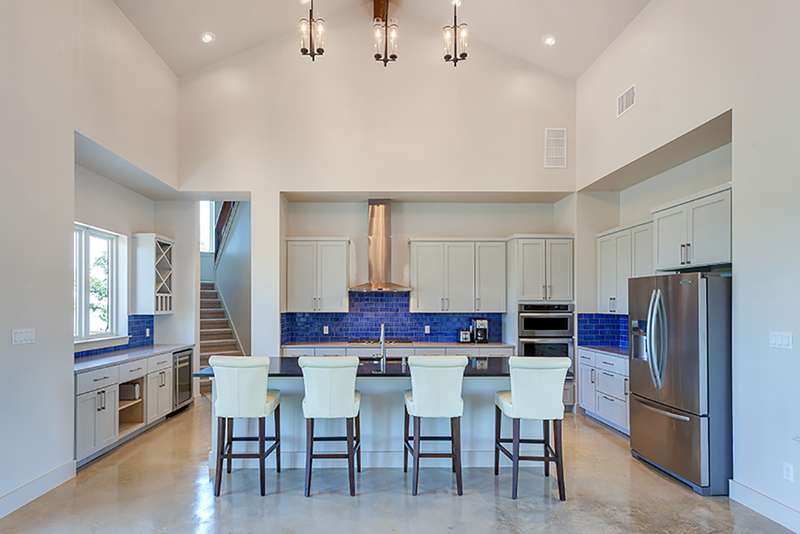 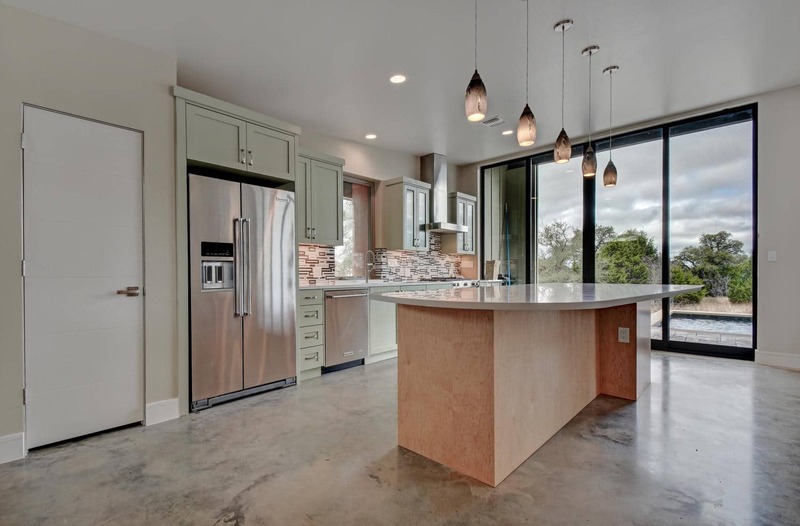 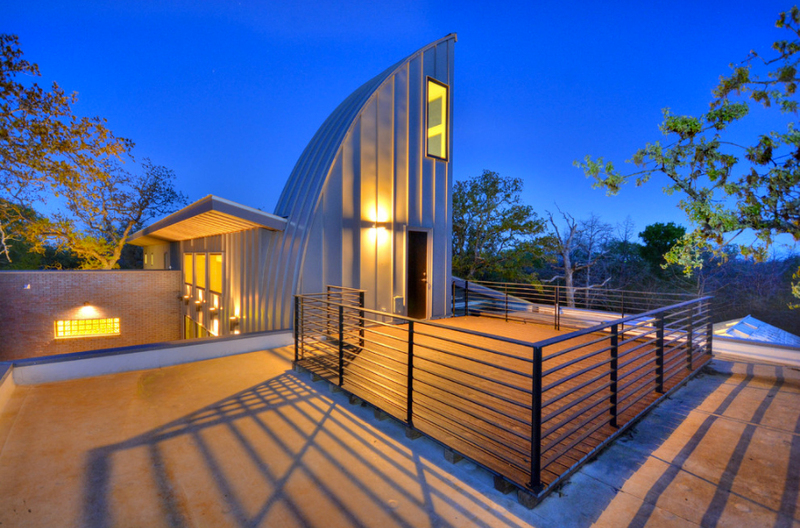 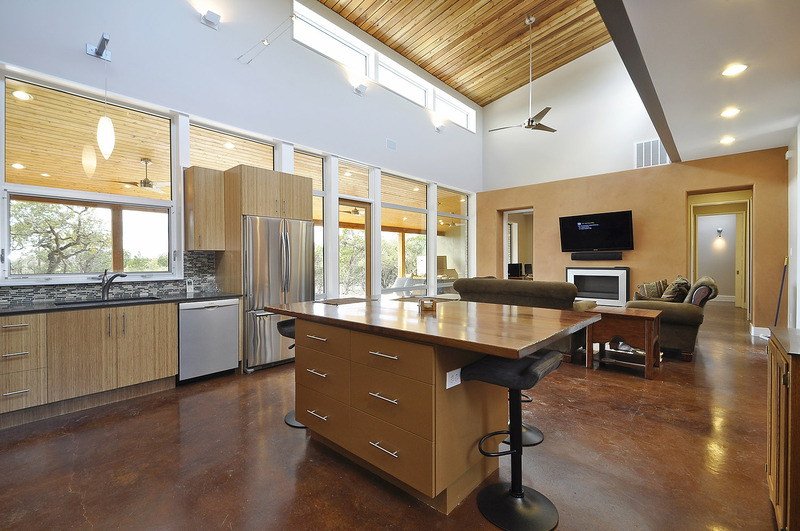 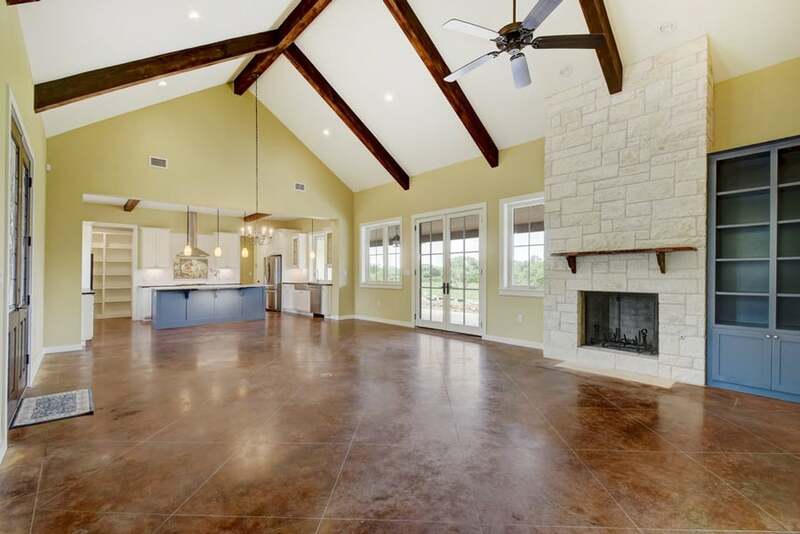 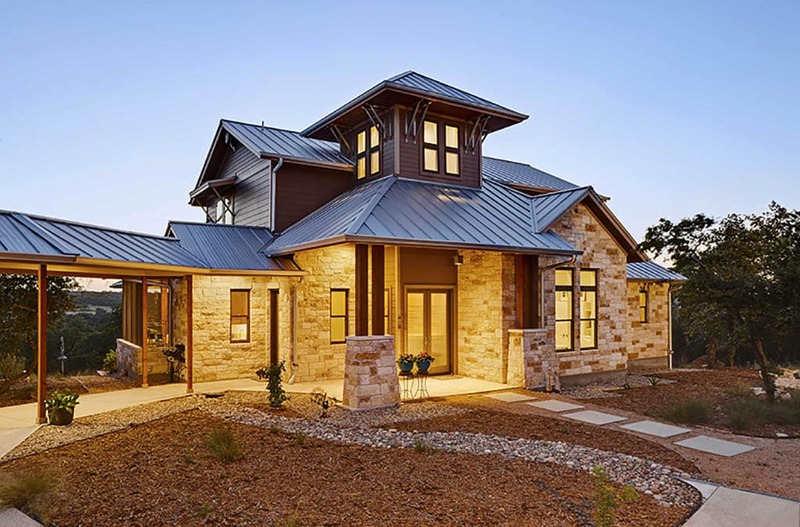 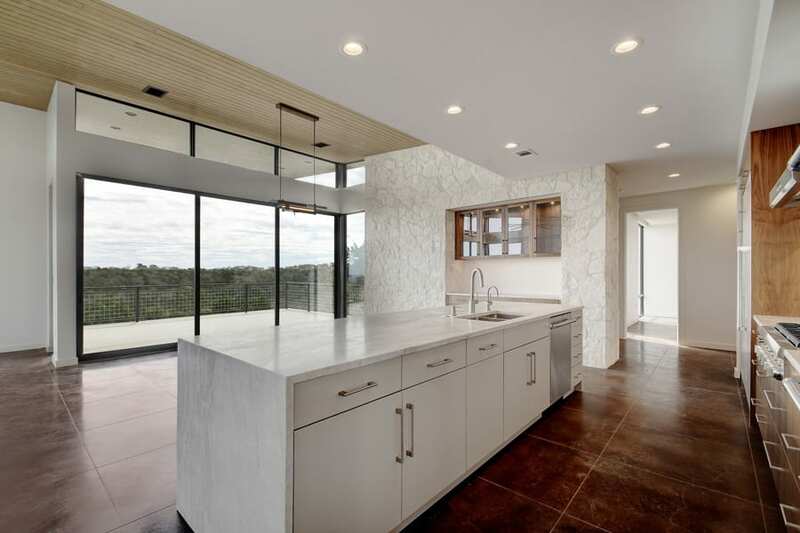 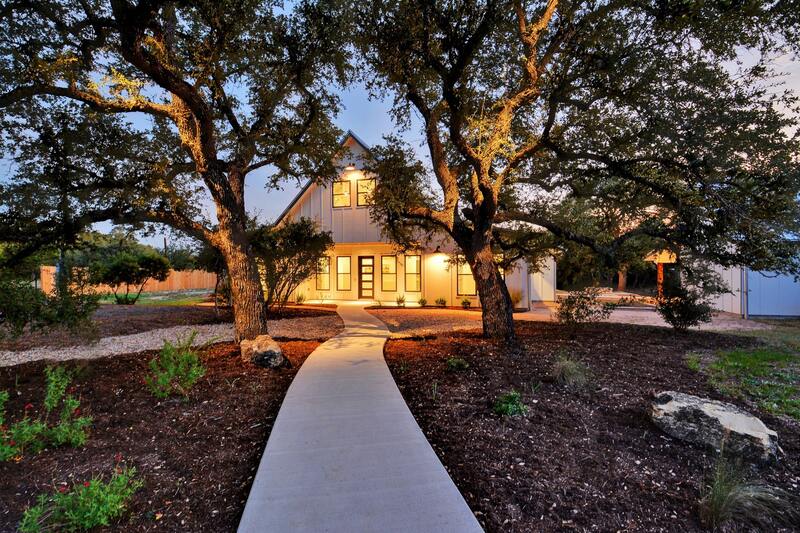 Our Native team is full of creative, knowledgeable, sustainably-minded, hard-working industry experts that are responsible for eco-friendly, high-performance, net-zero (or near net-zero), beautiful award-winning custom homes in Austin, Texas and surrounding areas. 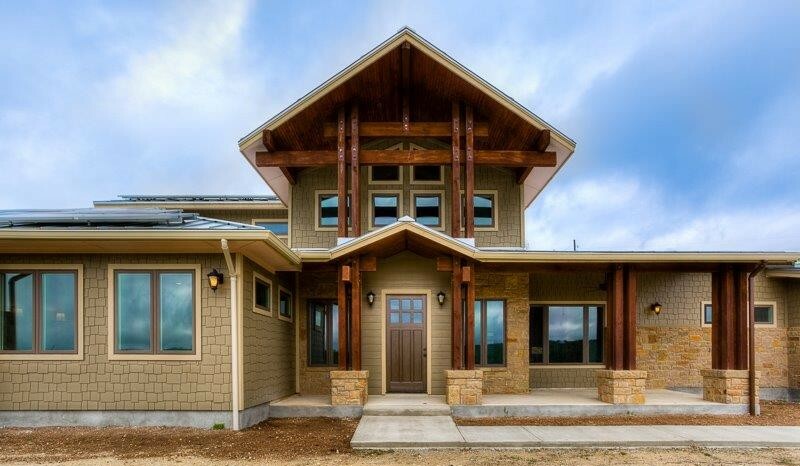 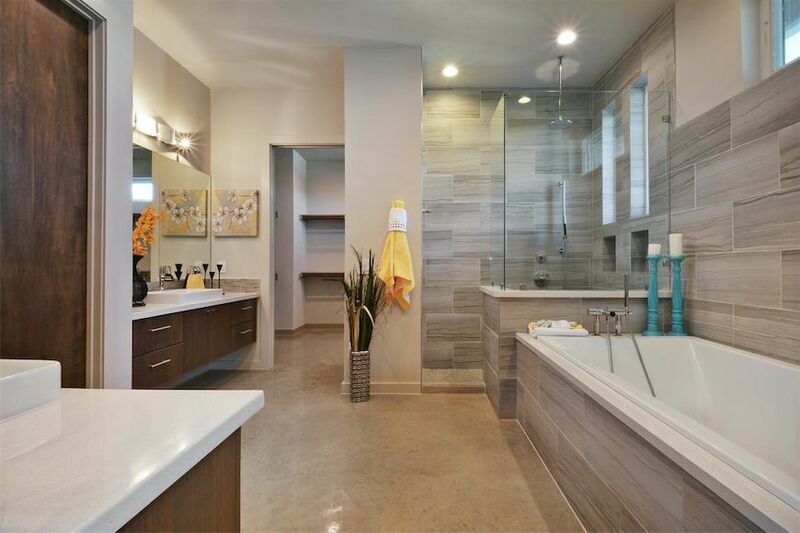 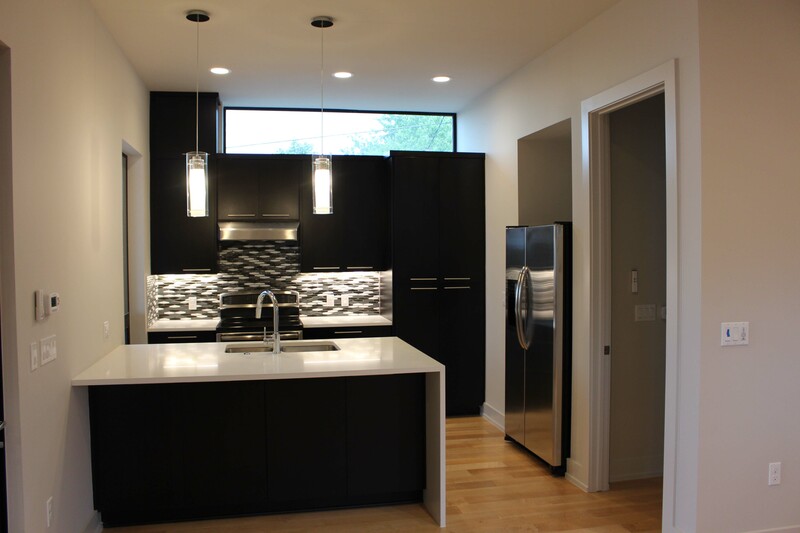 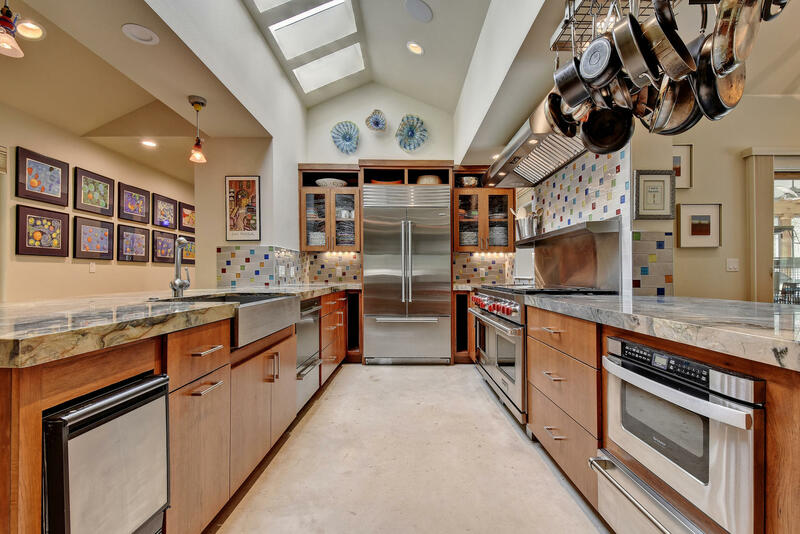 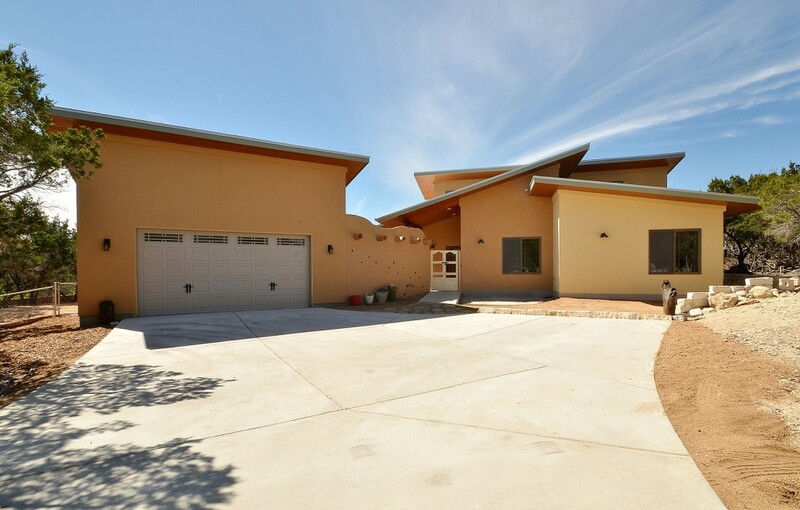 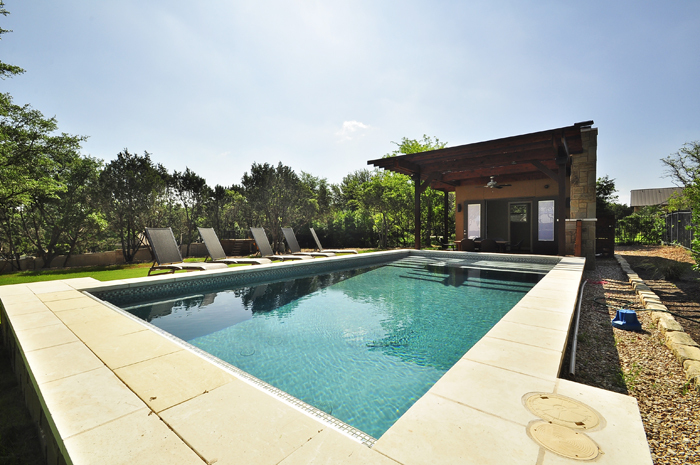 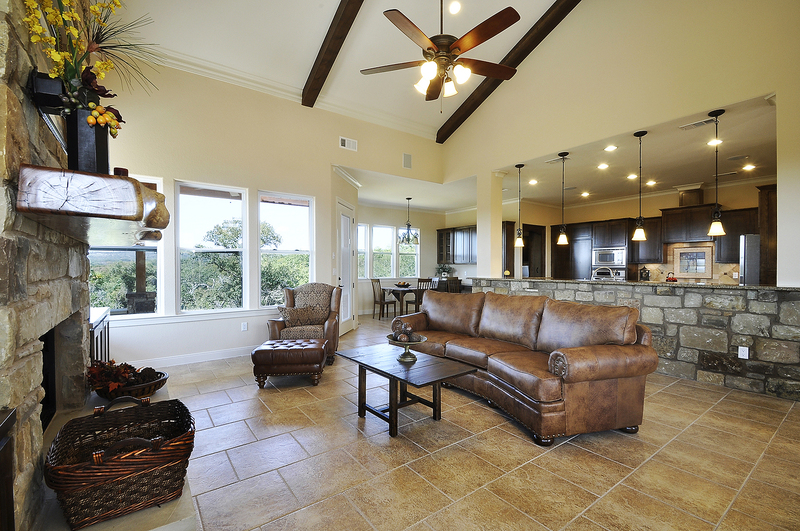 All NATiVE-built homes combine the best of modern luxury and eco-conscious lifestyle features. 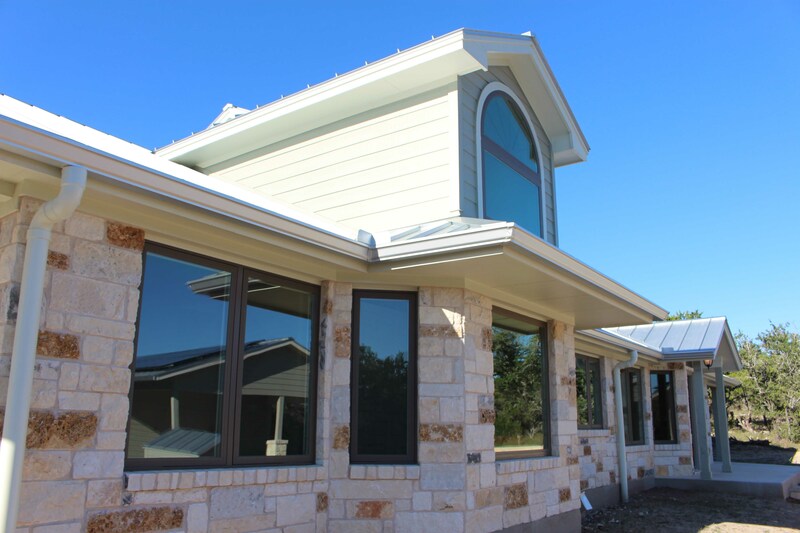 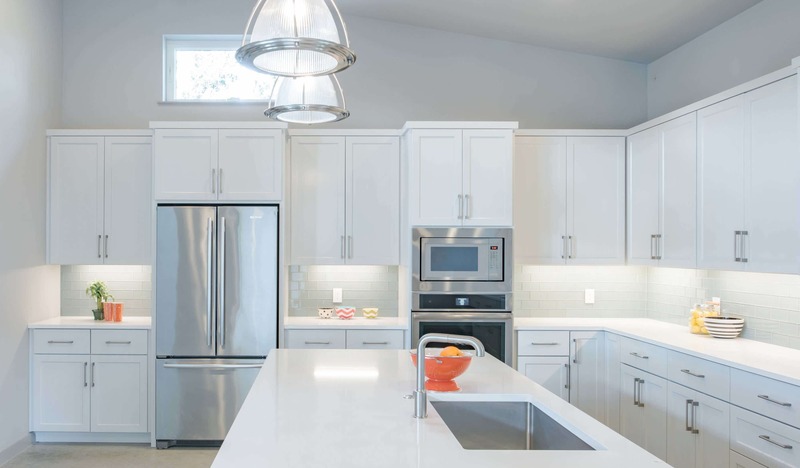 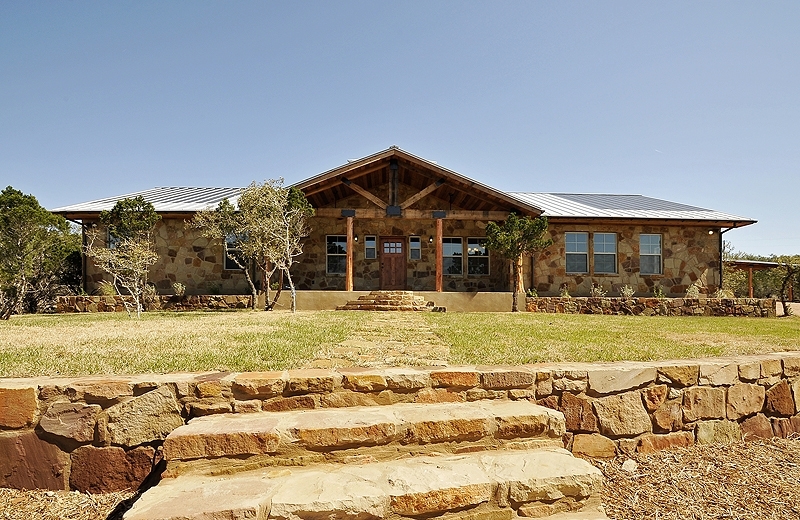 These custom homes are packed full of money saving features, most of which include solar PV, geothermal heating and cooling, potable rainwater harvesting, standing seam metal roof, advanced framing with full envelope spray foam insulation, energy efficient windows and doors, and much, much more.